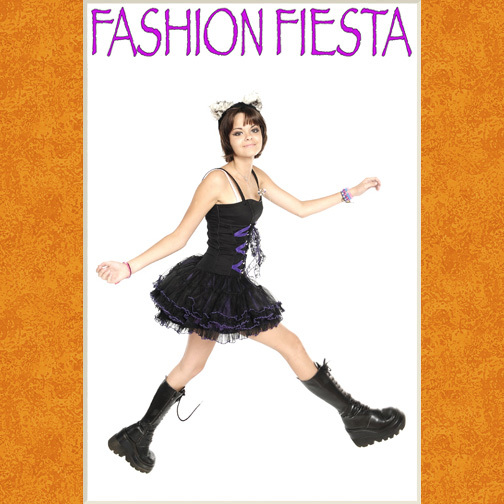 Are you ready for a fashion fiesta? I am doing something new in which you can celebrate your birthday or special occasion as a fashion photo shoot. Please call for more information to 808 874-5849.